VuePress is the new kid on the block on the list of static site generators. Vue creator Evan You came up with this awesome tool for writing documentation for Vue based project well that was the inspiration behind the project, But this powerful tool can also be customized to fit your needs. A VuePress site is, in fact, an SPA powered by Vue, Vue Router, and webpack. After the build, a server-rendered version of the app is created. Similar to Nuxt's and Gatsby approach. 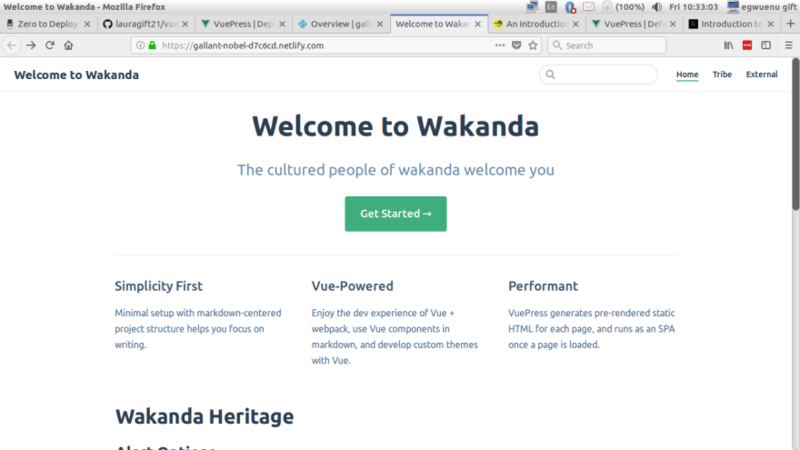 description: "The cultured people of Wakanda welcome you"
details: Minimal setup with markdown-centered project structure helps you focus on writing. details: Enjoy the dev experience of Vue + webpack, use Vue components in markdown, and develop custom themes with Vue. details: VuePress generates pre-rendered static HTML for each page, and runs as an SPA once a page is loaded. With markdown content, we can achieve a lot by using Vue's inbuilt syntax and also using vue component. All markdown files are compiled into Vue components and processed by webpack, therefore you can and should prefer referencing any asset using relative URLs. If you want to override the styling you can simply do that by creating a .vuepress/override.styl to change the default theme styles. The following guides assume you are placing your files inside the docs directory of your project and using the default build output location. Your package.json file should have the following commands for building your docs. 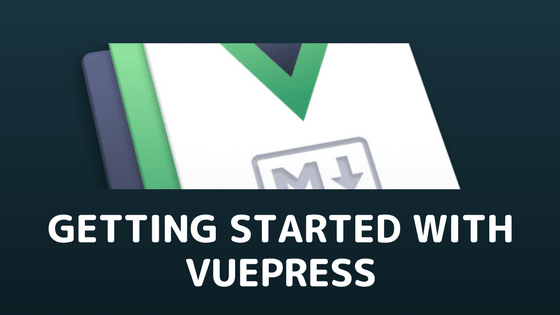 VuePress is amazingly fast and easy to get started with this tutorial breaks all VuePress is capable of doing in bite-sized sections. With the ability to write Vue within markdown files, customize themes and also delivers a pre-rendered HTML and runs as an SPA when loaded. Feel free to checkout the docs to find out more about what VuePress offers. Our final project lives here and repo. 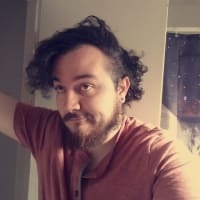 Also feel free to leave a comment with questions or thoughts on VuePress. Can we use HTML instead markdown? Bought are markup languages, but that's not the idea. 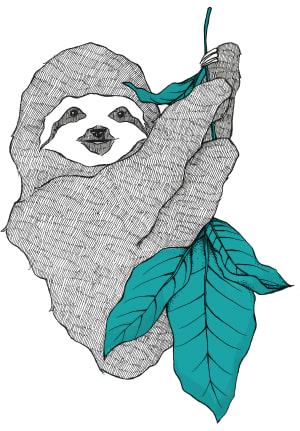 Are many tools on GitHub to convert from md to html and vice versa. I should have explained earlier, What I was asking was how to not to use Markdown at all. 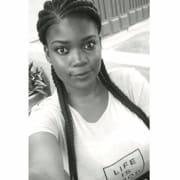 I would like to compose my pages/posts in HTML. No I don’t think you can do that. Specifically markdown content.